Happy Rose Day: If you get red roses, the person is trying to mean, “I love you”. Red is the colour of love and romance, so if someone gifts you a red rose or a bunch of red roses on Rose Day today, it may mean that the person is trying to mean, “I love you”. A red rose conveys the purest and deepest of affection from a person. 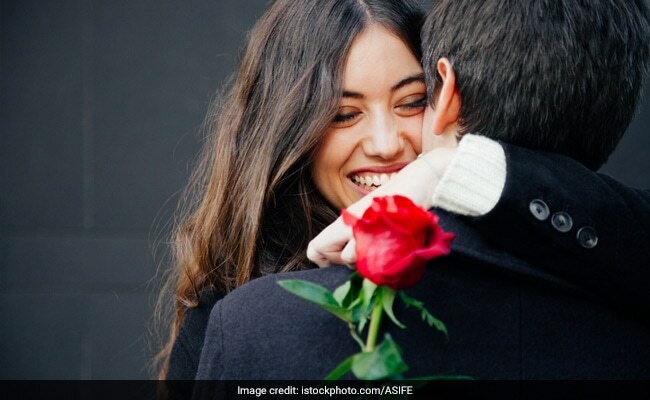 It may be something you are prepared for or it may take you by a surprise, but that is what it signifies, especially on a celebrated day like “Rose Day” that is meant to one’s inner express feelings through roses. Roses come is different colours and each indicate different meanings. Read here to know more about the meanings being conveyed through the colour of rose you get on Rose Day. 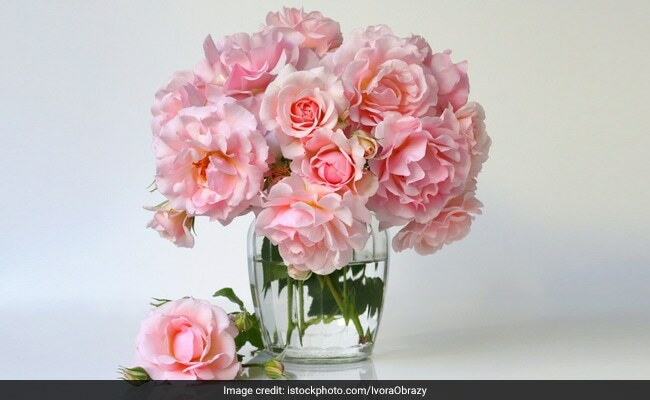 Happy Rose Day 2019: Pink symbolises thankfulness. When you receive a pink rose or a bunch of pink roses, it is a token of appreciation. It also expresses gratitude that one may have for you. So accept it with grace as a sign of thankfulness. 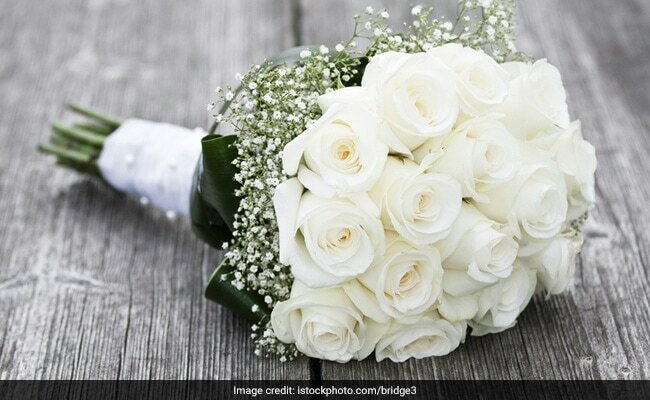 Happy Rose Day 2019: White is a symbol of reverence and regard. A white rose or a bunch of red roses signify that you are being remembered. It’s also a sign of respect for you. You are also showered with white roses when making new beginnings – a start of a new career, welcoming a baby or marriage. Since white is a colour of peace and calmness, it also has a spiritual connect and is meant as a symbol of reverence. 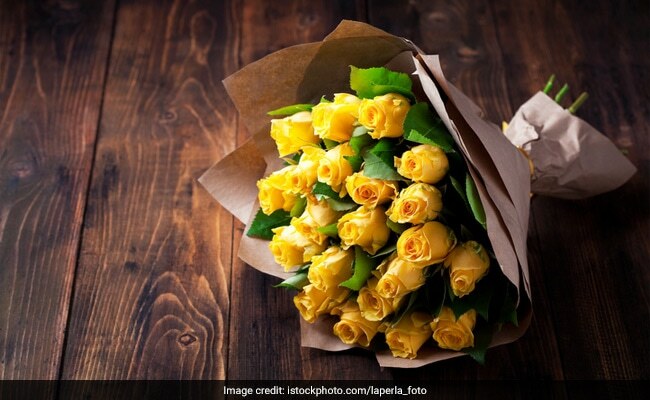 Happy Rose Day 2019: Gift yellow roses to your best friend. a warm way of wishing you good health. 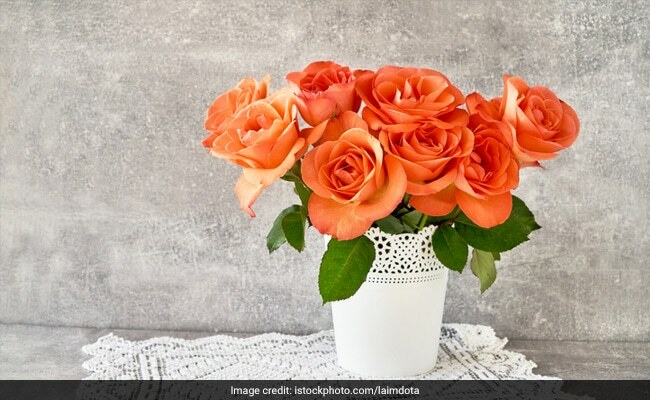 Happy Rose Day 2019: Orange displays enthusiasm, passion and energy. When you get an orange rose, it means that someone’s really passionate about their relationship with you. Orange, the vivacious colour of enthusiasm and energy is meant to express one’s passion in the relationship. 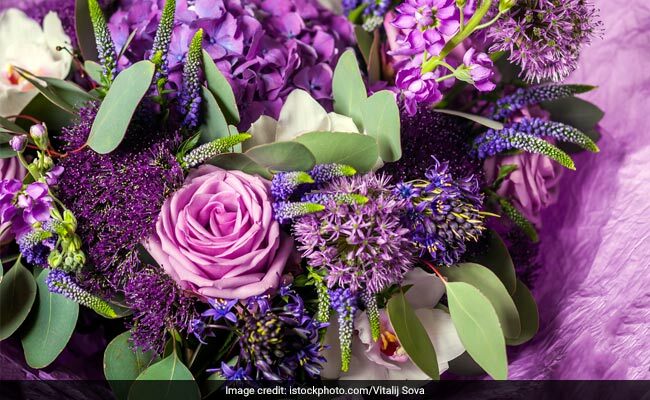 Lavender or purple rose means it was a love at first sight. “Love at first sight” – This is what a lavender rose signifies. So if you get a lavender rose on Rose Day, this just means that someone’s eager to start a relationship with you. So, this Rose Day, when they try to “say it with roses”, read their signs correctly. Happy Rose Day!